Gabor Forrai será Piloto MD racing Rc un año mas! Our Md racing rc Driver gabor Forrai will be our driver for one sesson more!!! wellcome another year!!! 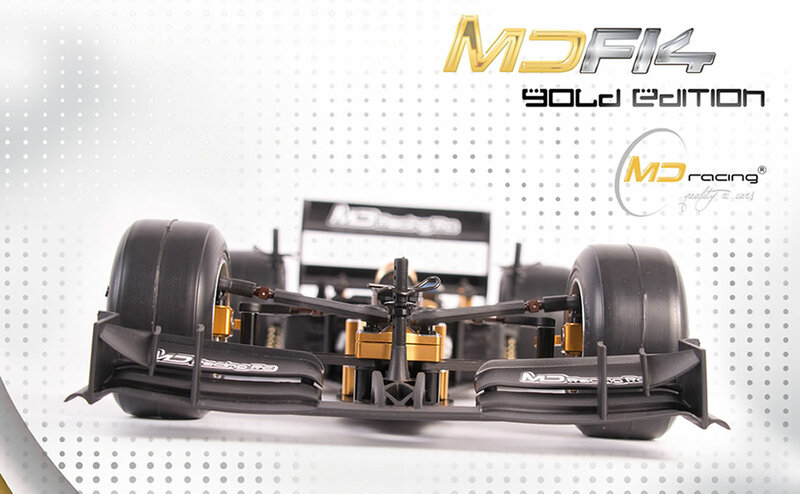 Gabor's commentary: I chose for racing MD Racing Formula car for the upcoming season. This will be my 3rd year with the Team MD. I’m very happy and satisfied with the car and the team. As I took apart of developing the car, I’m very proud to see, that it is getting better and better and more competitive in the strong formula class. Otra gran victoria del equipo MD racing Rc, Esta vez nuestro piloto Granadino Daniel Rubio logro alzarse con la victoria del campeonato Andaluz ATS después realizar un gran trabajo toda esta temporada. Queremos agradecer la dedicación de todos los pilotos que están participando en este campeonato con nuestro MDF14-2016 y especialmente a Daniel Rubio por conseguir otro gran triunfo para MD racing RC.